License key MOWERcontrol to continuous full functionality of the application MOWERcontrol with your mower. For more information: See Product description. 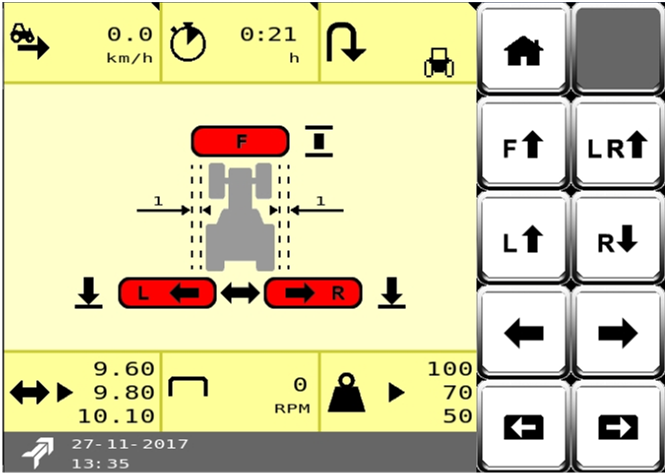 MOWERcontrol license key can be used on your Kverneland Group ISOBUS mower, set to the latest standards and software. This additional licence key to activate the software module is another step forward for your intelligent Mower to save cost and optimum control of your field. GEOMOW with section control for automatic headland operation eliminates the hassle of timing headland lifts and provides an even more efficient mowing job. GEOMOW removes the risk of mistakes when lifting mowing units too early and lowering them too late. 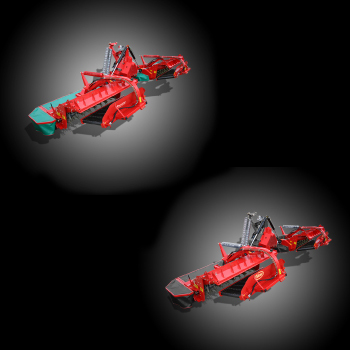 - Automatic lifting and lowering of mower units. - Automatic lifting of mower units when the tractor stops moving.